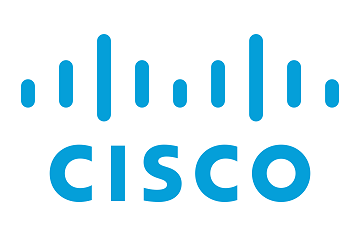 Step 2: Configure a BGP routing process, advertise all applicable networks and define neighbors. Now that the configuration is finished lets verify our neighbors and routes. 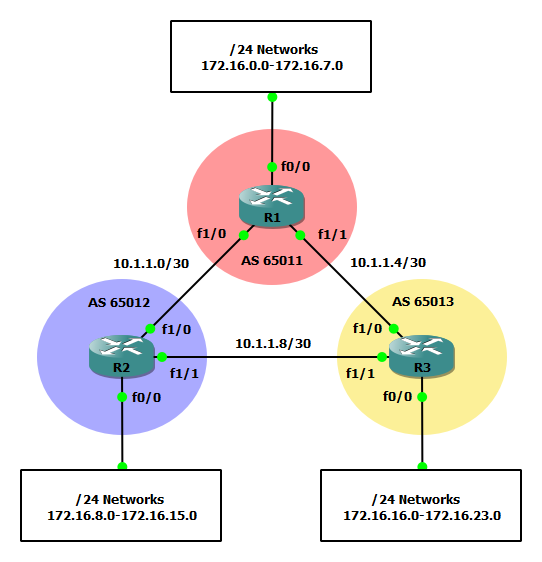 Using the show ip bgp neighbors and show ip route commands you can verify the remote routes to which your router has formed and adjacency and verify the expected routes are being advertised. Use the ping command to verify connectivity. Per the below routing table on R1 we can view the networks behind R2 and R3 have been summarized each as a /21. 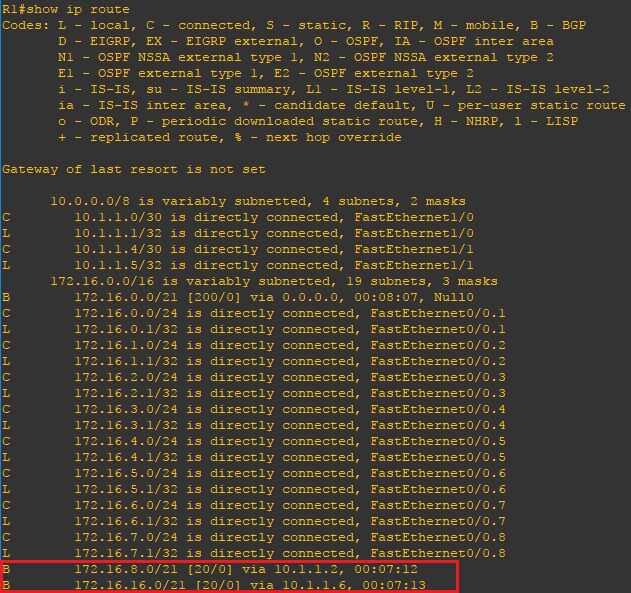 If you check the routing table on R2 or R3 you will see the same for the networks behind R1.